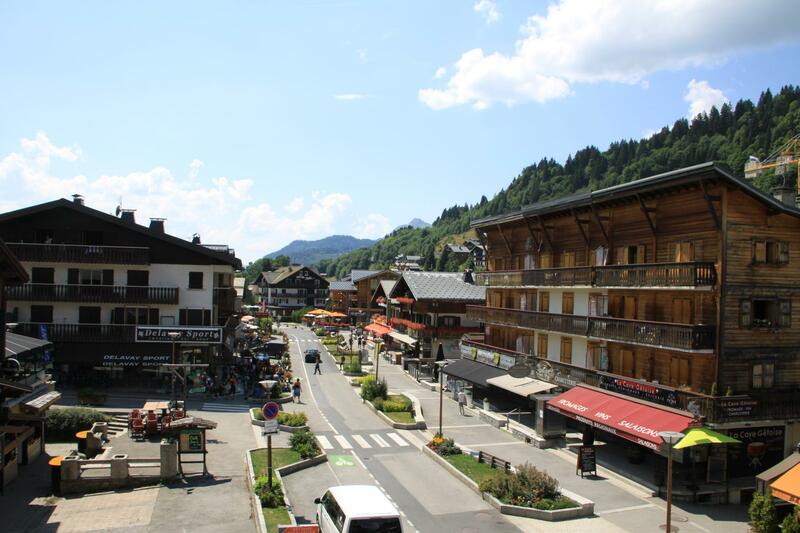 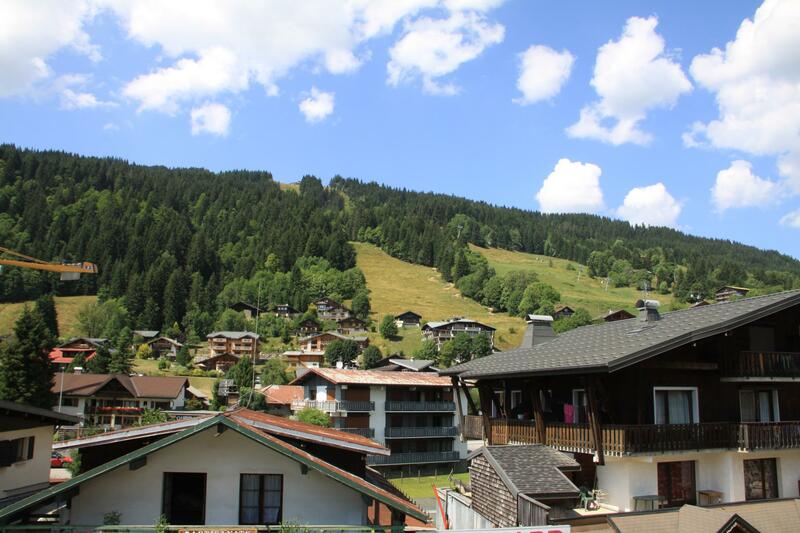 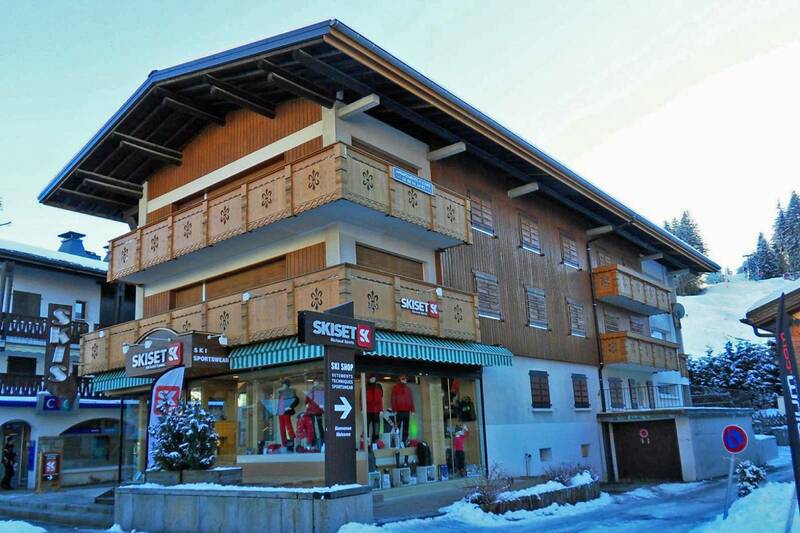 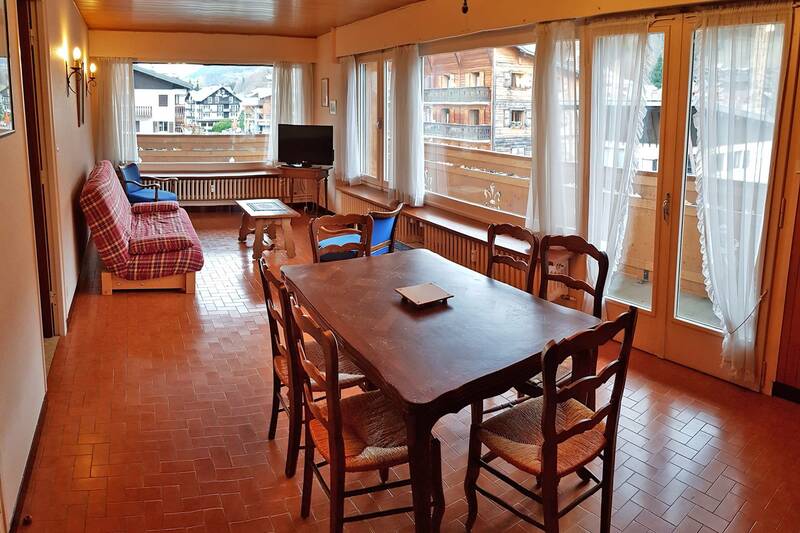 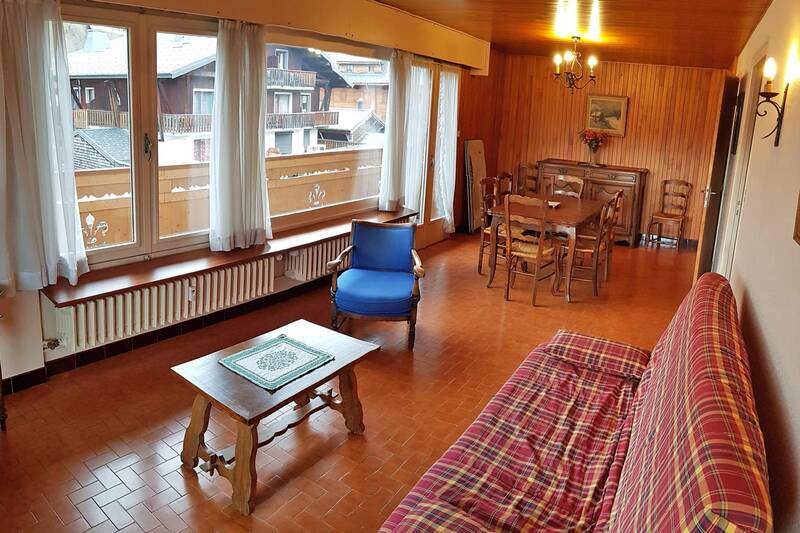 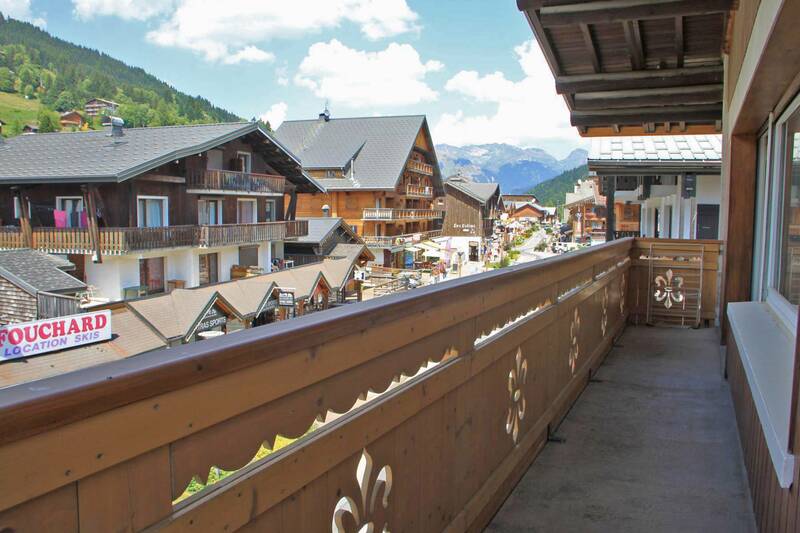 An ideal location for this two bedroom apartment on the second floor of a small residence building right in the heart of Les Gets with the shops on the doorstep as well as the ski slopes. 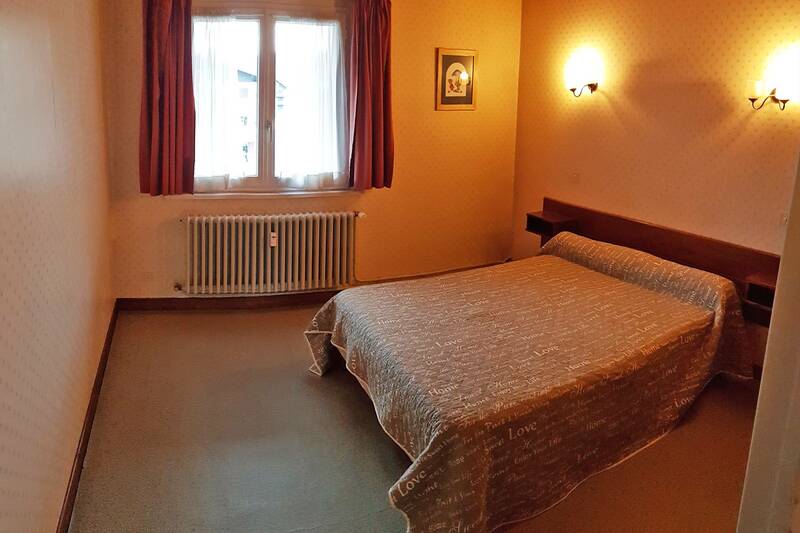 It is a spacious apartment with a bright living room and two bedrooms. 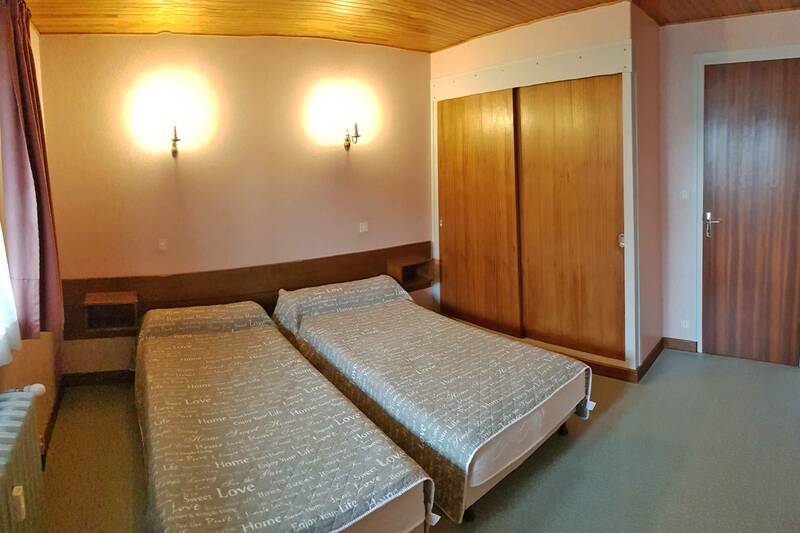 There is a third bedroom for sale as well for an extra 97 000€. 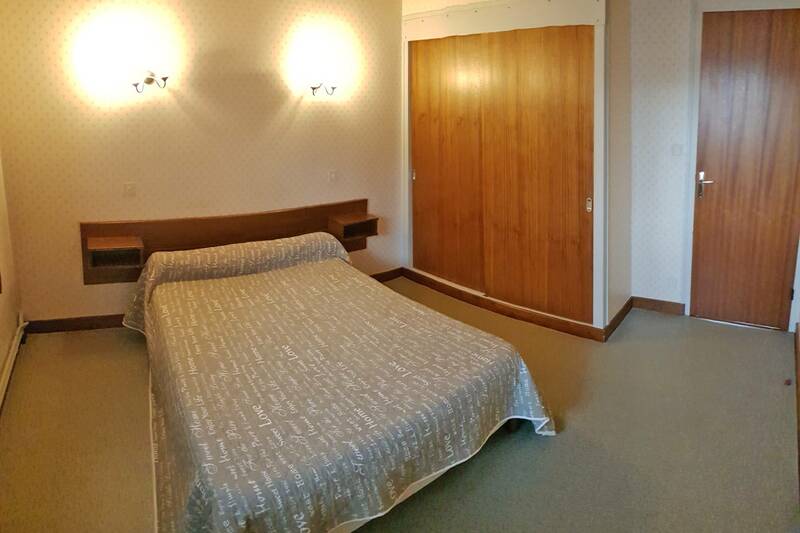 Likewise the option to purchase a garage for 18 000€. 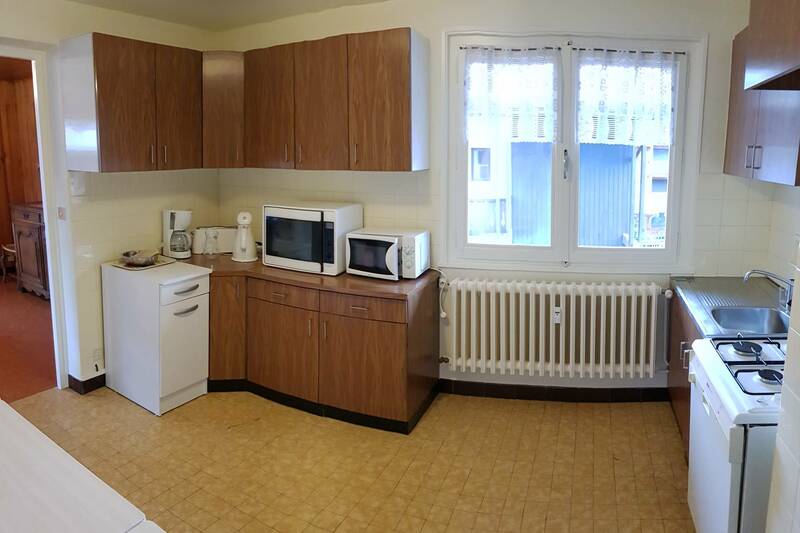 Light living room, kitchen, 2 bedrooms, bathroom and WC.